There's a lot of nefarious folks in Gotham who would love to walk away with a handful of cash from your savings. No matter where you reside it's a good idea to keep your coins safe in a bank! 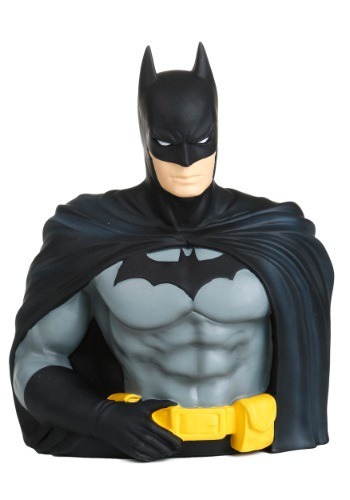 It will let you save up for the newest gadgets, like a new batarang or bat-camera, and your savings will be hidden in plain site with this Batman bank. Who would think that this detailed bust is actually a piggy bank! 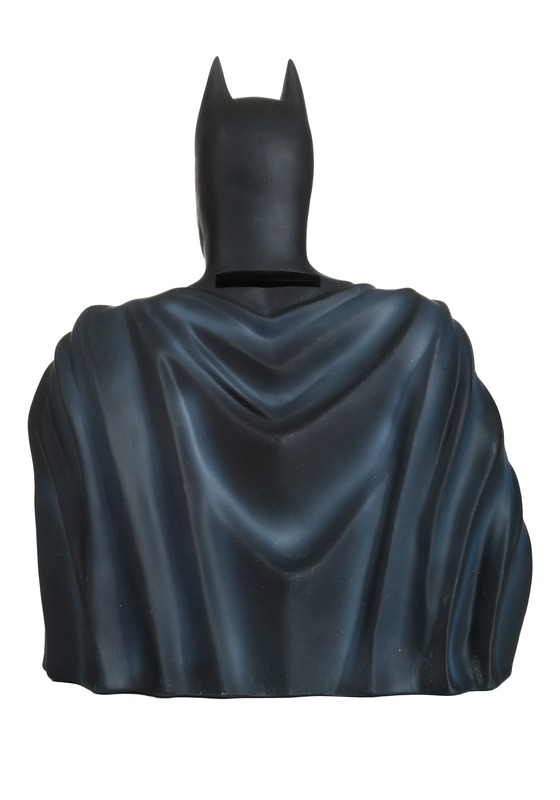 Give the gift of Batman with this authentic bank. Bottom opens up when you're ready to cash in!